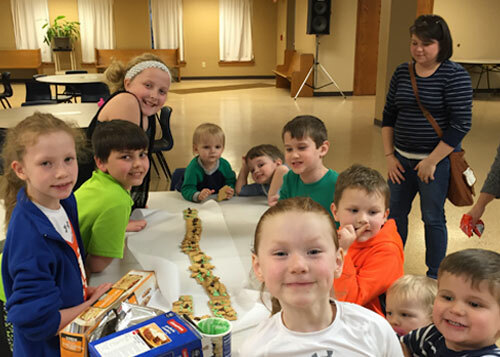 Kid’s Club is a wonderful ministry for children grades K – 5th, to grow spiritually and musically. This group meets Sunday evenings at 6:00pm for one hour. It is broken up in 30 minute segments. Singing in the Kid’s Choir led by the Minister of Music, Raymond Horton and his wife Terry and then fun, games, food and more the second half. The children will have many opportunities to share what they have learned and perform for the congregation throughout the year. Children below grade K, must be accompanied by an adult.